This Crafting Life: Guest Post: 5 Ways To Make Homemade Personalised Gifts With Artistic Style! Guest Post: 5 Ways To Make Homemade Personalised Gifts With Artistic Style! 5 Ways To Make Homemade Personalised Gifts With Artistic Style! When you want to get a gift for a friend or family member, it is not always easy to choose the right one. Many of the things you might buy at a store can seem a bit impersonal. After all, anyone can give the same tie or game that manufacturers churn out by the millions. This is why, if you have an artistic flair, you might choose to make a gift rather than buy one. This kind of personalized gift will be much more impressive to the recipient, since you have made it specifically it for him or her. There are several good approaches you might take when making your gift. In the past, if you wanted to make any kind of ceramic item, you had to have an expensive and difficult to use kiln in which you could fire (harden) the clay object you made. However, in recent years, several manufacturers have started offering polymer clay that can be fired inside an ordinary kitchen stove. You can fashion rings, pendants and even small figurines with the clay. Once you have fired an item, you can color it using craft paint. A fun gift that is sure to please is a personalized t-shirt. This can be text, a photo of the recipient or of their favorite pet. All you have to do is scan the image or text you want to use into your computer. Next, you print it onto iron-on transfer paper. 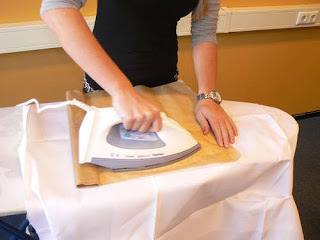 Finally, use a hot iron to transfer the image in the paper to the t-shirt of your choice. 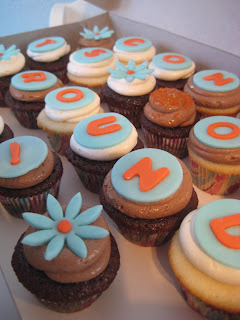 If you have a knack for cooking, you can try creating a cupcake image cake. In these cakes, some simple image you want to create, such as a happy birthday message or a picture of a flower, is created using individual cupcakes. The concept is a bit like Pointillism in art, with a bigger picture being made of smaller dots (in this case, the cup cakes). If the gift is for a couple celebrating an anniversary or for a senior’s birthday, you might want to consider a video tribute. This would be a single video you create based on family video footage, or even old 8mm film. For the sections on film, you will have to have a company transfer them to a digital format before you can use them. There are several free or inexpensive video editing applications you could use to make the video tribute. 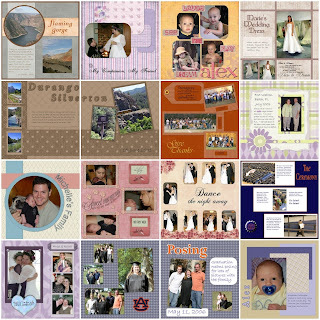 Another approach you can take for an artsy gift that reviews family memories is a printed scrapbook. The nice thing about this kind of gift is that you can make multiple copies to give to more than one member of your family. 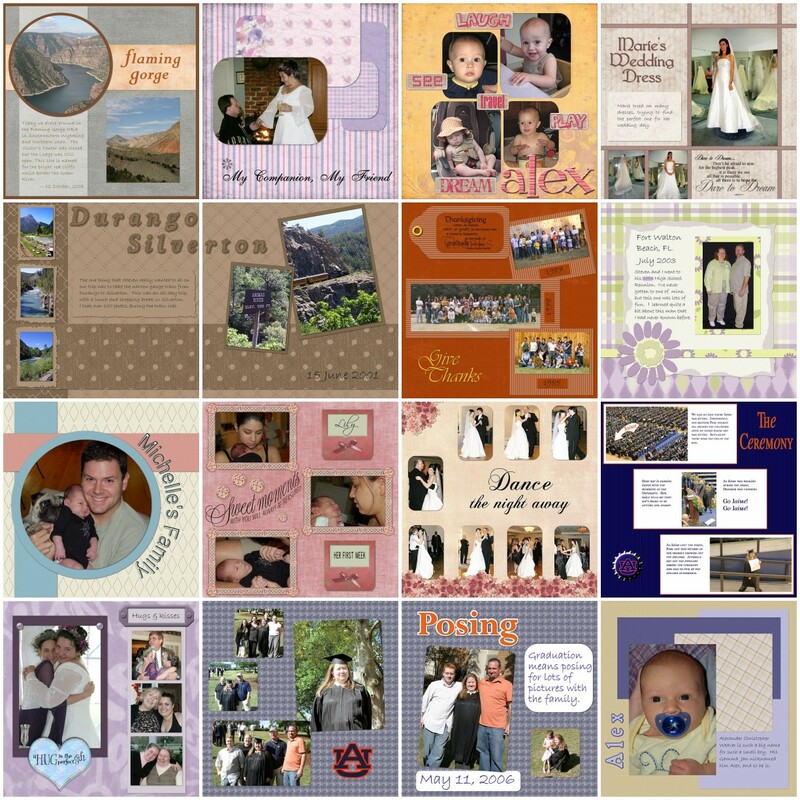 To make one, all you have to do is scan in photos and documents you want to include, organize them onto pages in a freeware graphics program, and have a local printer print them for you. Abi has a passion for art and interior design and is always looking for ways in which she can create things for her home and business on a budget. In her spare time Abi enjoys writing for promotional merchandise specialists Fluid Branding, who stock a range of great promo items. click here to view their full range.